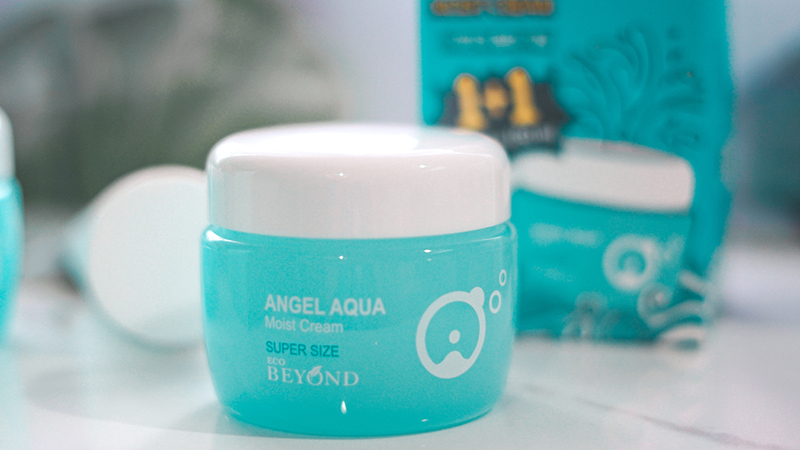 Now recently The Face Shop has released its all new super-sized Angel Aqua Series by its sister company BEYOND, which caught some of us in the beauty community by a pleasant surprise. Plus you guys, when it comes to finding a good eco product line, affordability and size all in one go in Korean Beauty, we have to say that this one is definitely a bang for your buck. So what exactly is the Angel Aqua Series? Well to start off, the brand BEYOND is a K-Beauty brand that was launched in 2005 that focuses on an eco-friendly ethical approach in producing sustainable skin and body care products. Not only that, but its line of products only use organic and natural ingredients and are paraben-free and cruelty-free as well. Has great sebum control, moisturize and softens skin texture, great antioxidants, anti-inflammatory and anti-bacterial benefits. Has great health benefits and has nutrient rich properties to help the skin retain its vitality and youth. Keeps the skin plumped and moisturized as well. Now what we find intriguing about this is that all its product are supersized. In addition, they are really affordable too. 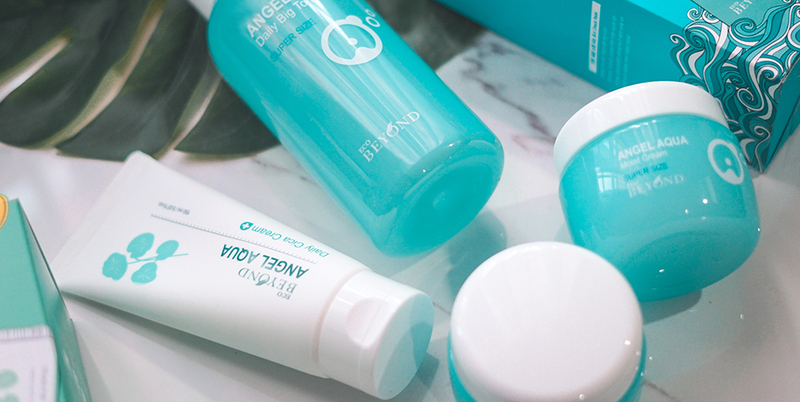 Plus if you have dehydrated, sensitive or even combination skin, then this range would be great for you as it has an ultra- mild skincare formulation to care for it too. 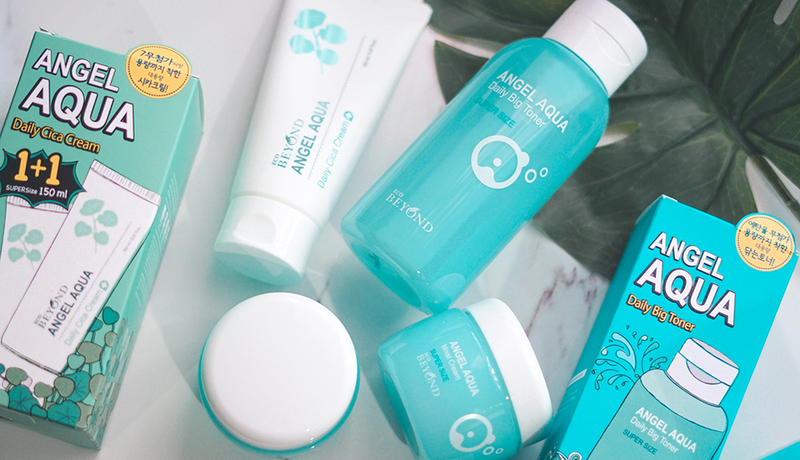 Hence with this, let's break it down to the three products in its range which is its Angel Aqua Big Toner, Angel Aqua Cream and Angel Aqua Cica Cream for further reference. Now for our first step after a good cleanse is the utilization of the Angel Aqua Big Toner. Now this is a pretty big one for its retail of RM99, and would be able to last you a good couple of months or even to a year, which we have to say is pretty worth it. As for what the product does, it boosts collagen production and prevents any form of moisture loss on the skin. Upon usage, the formulation is extremely gentle and does not leave any form of sticky residue too which is great. Plus if you are struggling with any form of redness as well, then this would be a good product to use because not only does it soothe the skin's texture, but it also calms and evens it out as well. As for this one, this is a personal favorite out of the entire product series (as evident by Instagram). For not only does it come in a huge 150ml jar but it also comes in a set of 2 (1 + 1) which you can get for the price of 1. Talk about affordable! 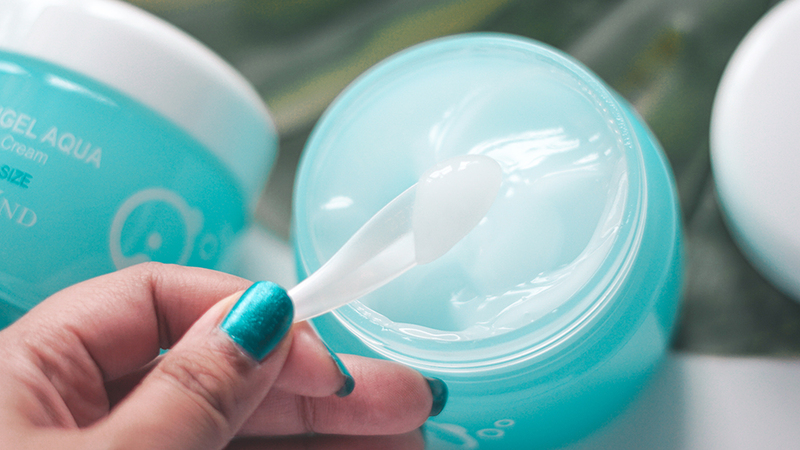 Plus, it also has a rich 70.1% Mineral Sprout Water content, as well as Organic Babassu Butter and Ceramide for lasting moisture, which ultimately resulted it being named as its No.1 Hydrating Cream by Korean Consumer Report for the 1st half of 2016. With regards to its texture, we felt this was a little bit more on the translucent gel side rather than cream, and thus is more lightweight and buttery when applied on. 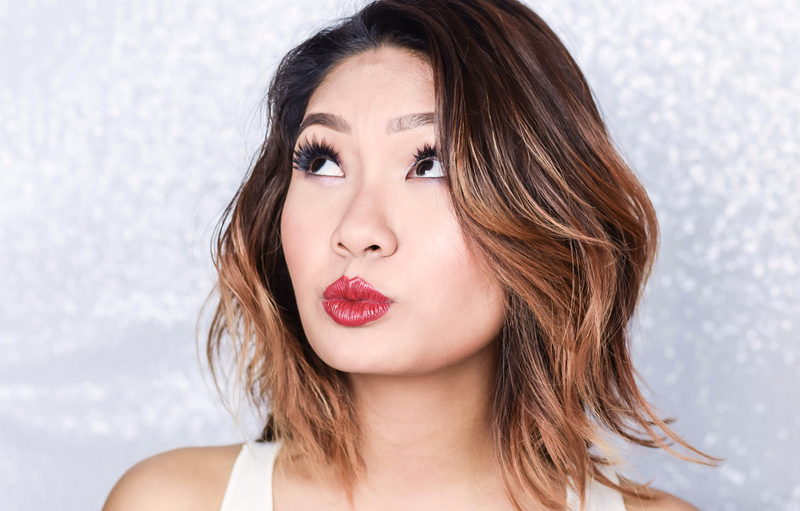 However in terms to this, only a thin layer is needed for the entire face, hence right after the skin would feel well moisturized, soft and vitalized as a result. 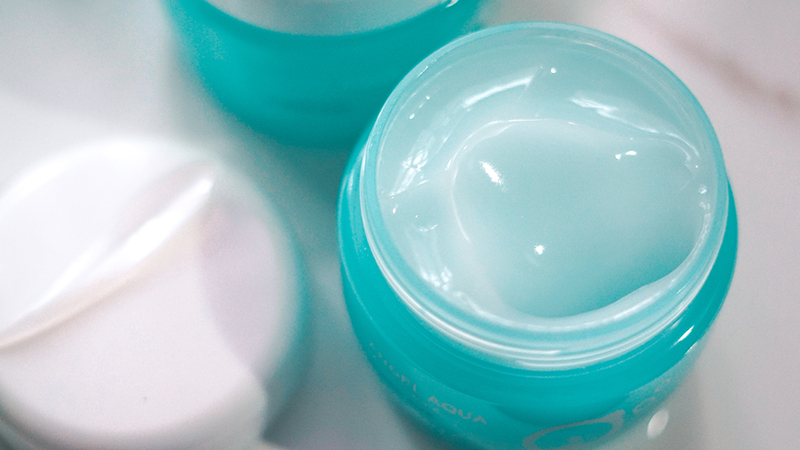 Moving on to our last step of the skincare routine, here we have the Angel Aqua Cica Cream. Now this one also comes in a pack of 2 and surprisingly, we did not find this to be as heavy as we thought it would be. It can be applied on for both morning and night but it is good to note that only a very thin layer would be needed. Plus the product has great absorption and relieves the skin from any form of dryness too, thus it would be great to bring along during travels as well. 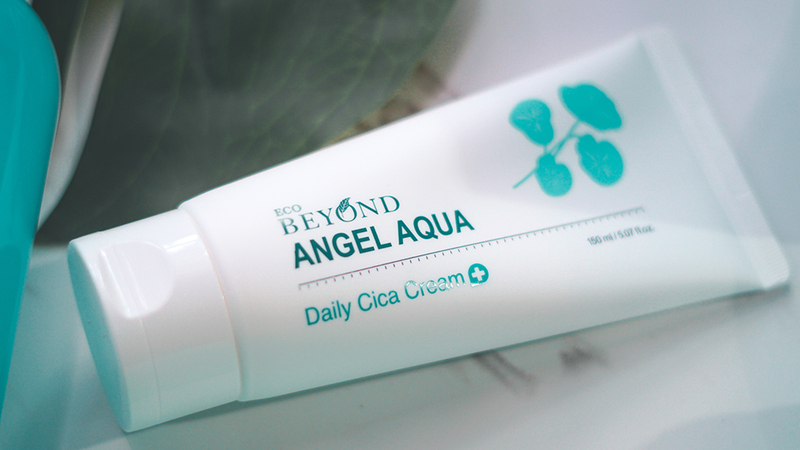 Now on overall, we enjoyed using this skincare series from BEYOND and for all aspects considered; from it being eco-friendly, effective and affordable- we have to say that this series is pretty solid and very worth it. It works very well for dehydrated skin and for its size as mentioned above, it would also be able to last you a good couple of month, without the worry of replenishing the range too often. As for its retail deals such as its exclusive 1+ 1, these will only be available at THE FACE SHOP's e-store, but in the meantime for further details, don't forget to visit their Official Website, Facebook Page and Instagram for more information.